API Global is a drug testing company located in Salem, Oregon. 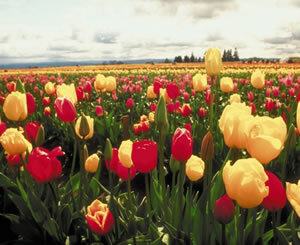 We have been doing business in the Willamette Valley since 2003. We serve the proponents of a Drug Free Work Place by performing DOT and non-DOT collections and non-DOT instant screens. Additionally, we provide training for management and business owners alike on how to establish and maintain a Drug Free Work Place. Our office, conveniently located close to the Salem Airport on 25th street. We are just south of K-Mart and the intersection of 25th and McGilchrist. We handle walk in services between 8:00 am and 5:00 pm Monday – Friday. We will make appointments after hours and have staff on call 24/7 prepared to travel to your site and conduct necessary drug and/or alcohol testing that may be required. MRO (Medical Review Officer) Services for all lab confirmations. English and Spanish speaking office personnel.